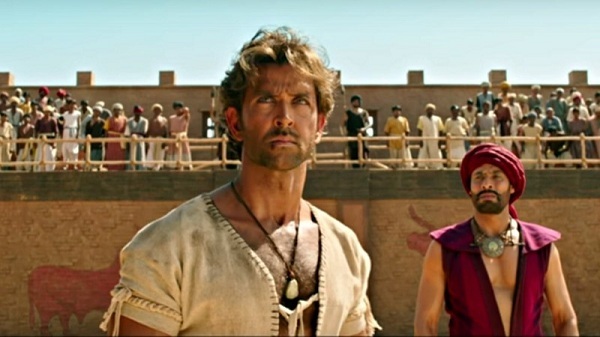 Mohenjo Daro 3rd Day (Sunday) Collection Early Trends, Decent. Mohenjo Daro is fighting hard on Sunday (3rd day) at box office. Film is doing better than previous days but still not upto the optimum level. Mohenjo Daro started the day with occupancy of around 40%. After that film showed decent to good jump in Noon to register occupancy of around 55-60%. 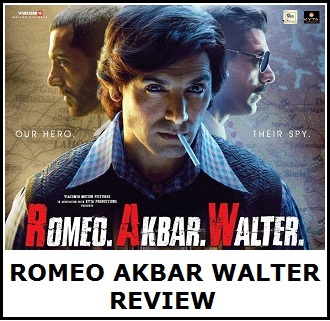 As per latest, film has hold decent in Evening shows and currently registering occupancy of around 55%. Though it is too early to make any prediction for the day. As Night shows are still left. But looking at the current trend, Mohenjo Daro 3rd day collection is heading towards 12-13 crore nett mark. Collection are still below the mark. Sunday needed a big jump which was again missing. Note - These are estimates from samples we have right now and final figure may vary. I watched Mohenjodaro today and its my honest opinion that the movie is simply fab. 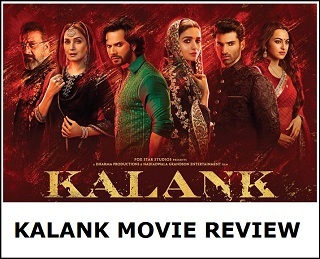 Before release I was in a view that AR RAHMAN hasn’t done justice to such a great historical project but after watching the movie I must say his work is in complete sink with th movie. Especially the title song is simply fantastic. A complete visual treat to eye. Dear everyone, it really takes a lot lot of courage to make movies of such scale. Lots of research and humungous hardwork is required to create such sets. If we will discourage such people they will stop talking interest in such beautiful historical , cultural period narratives. Please remember its very easy to go abroad And shoot beautiful love stories in beautiful serene nature but it extremely difficult to create an ambience which really dates back in centuries. I really salute ppl like SANJAY LEELA BHANSALI, ASHUTOSH, RAJMOULI for their vision, efforts n hard work. Mohenjodaro is a great work and surely deserves to be a hit, if not blockbuster. I urge the fans of all superstars to discourage such negativity and cherish the culture. The Indian Cinema is infact going one step forward with such movies. U crazy ur self it is not our problme....md is flooooop movie ...already i watched saterday .don't lie to others..